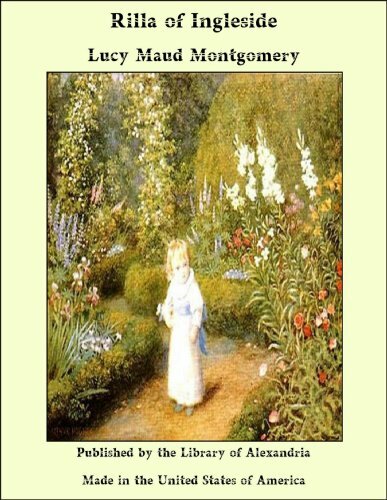 ﻿ Download/Read "Anne of the Island" by Lucy Maud Montgomery (web, epub, html, mobi, plucker, qioo) for FREE! pubOne.­info thank you for your continued support and wish to present you this new edition. Harvest is ended and summer is gone, quoted Anne Shirley, gazing across the shorn fields dreamily. 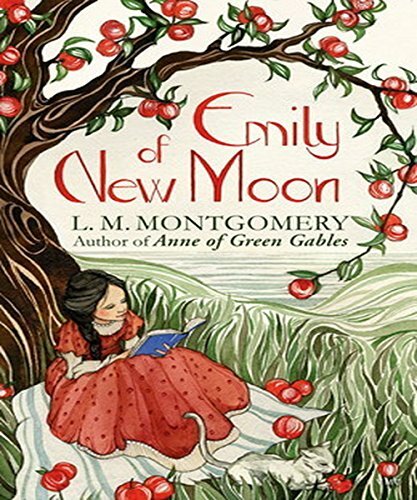 She and Diana Barry had been picking apples in the Green Gables orchard, but were now resting from their labors in a sunny corner, where airy fleets of thistledown drifted by on the wings of a wind that was still summer-­sweet with the incense of ferns in the Haunted Wood. Report deleted book 8 This book may be deleted from the site!